At Harkrider Endodontics, our main focus is the success of the treatment and the benefits they can impart to our patients. As such, we do everything possible to maximize the benefits of your insurance and render any remaining balance as affordable as possible. The fees we charge are derived from the materials we use and the time of our professionals, and are based on the customary prices for the area we provide services in. We will do everything within our power to help you understand your benefit eligibility and provide you with a reasonable understanding of the costs associated with your procedure and the coverage your insurance provides. Additionally, we will be as understanding as possible regarding your financial situation as pertains to your ability to manage your oral health. You will be responsible for payment at the time the treatment is rendered pending other arrangements made with us. Affordable payment plans are available, and our network includes several insurance companies that will cooperate in aiding you in maximizing your benefits. We accept most form of major credit cards, including financing through Care Credit. We are, of course, happy to help you submit all necessary claims to obtain the full benefits of your coverage, but unfortunately it is outside our power to make any guarantees regarding estimated coverage. Your insurance policy is an agreement between your insurance provider and you, and as such we must ask that all patients ultimately be responsible for payment for services rendered. We would be happy to discuss the charges related to your procedure and how they are relevant to your current situation. Financial difficulties can happen to the best of us, and, as a result, can affect the timely payment of your account. If problems like these do occur, we ask that you promptly contact us so we can cooperate with you in the management of your account. In most cases these situations can be handled with a single phone call, so please contact our staff immediately with any concerns you have. We are dedicated to exceptional service and care of the highest quality. The time our doctors and team spend preparing for the visits of our patients is extensive, and as such appointments that are not kept can create significant scheduling problems for our team and other patients alike. Should you find it necessary to reschedule your appointment, we ask that you do so with a minimum of 48 hours notice so that accommodations can be made with our other patients. Be aware that in the event that we fail to receive proper notice, a fee of $50 will be leveraged for every hour of the original scheduled appointment, charged to your credit card on file. 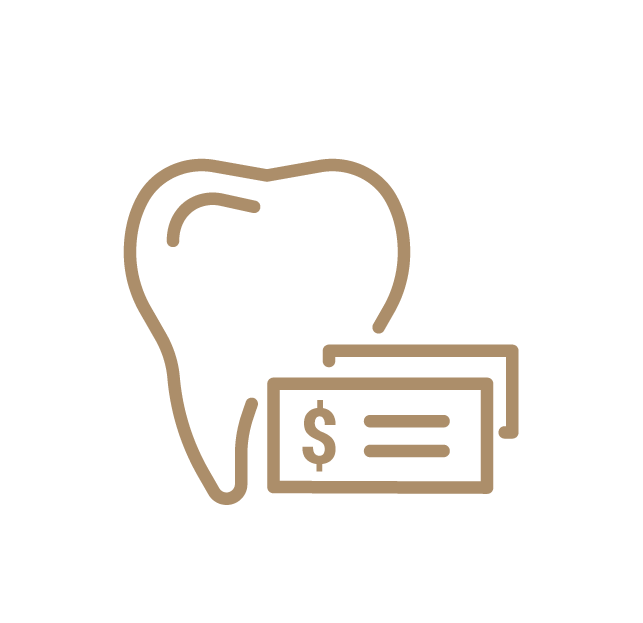 By seeking services at Harkrider Endodontics, you are implicitly stating that you have read and agreed to this Financial Policy and the Cancellation Policy contained herein.